The new book was released Tuesday, is a collection of stories that shaped Edge’s life and inspired the videos he makes. It includes tips to success on social media platforms like YouTube, and on how to keep the passion for your dreams alive, even in hard times. With nearly 2.5 million YouTube subscribers and more than 20 million views on select videos, Edge is known for his “feel good” approach to life. He encourages people to be kind, compliment one another, and yes, to occasionally dress as a Jedi and battle strangers with light sabers. But life hasn’t always been easy for Edge. He’s battled anxiety, struggled with his confidence and even took a job as a porta potty cleaner to pay his way through college. You could say he’s had some pretty crappy life experiences. He still has many more dreams yet to be accomplished, but as he considered the crappy moments of life, he knew he might be able to inspire others on their way to success. So, Edge compiled his memories and strategies into a book he hopes will encourage others as they face difficult times in their own lives. “On The Edge” describes Edge’s journey to YouTube success, only to be crushed as he realizes he’s forgotten to be true to himself. Edge’s self-discovery begins again, this time making him stronger and more committed to his dreams while maintaining his integrity. 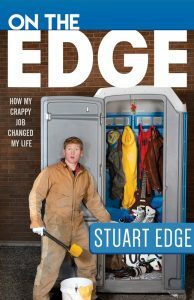 “On The Edge: How My Crappy Job Changed My Life” is available now through Amazon and Barnes & Noble. The book is also hitting shelves in bookstores across the country. Edge had a crappy run of things, including anxiety, moving to Mexico (and not speaking the language), and a job cleaning porta potties. 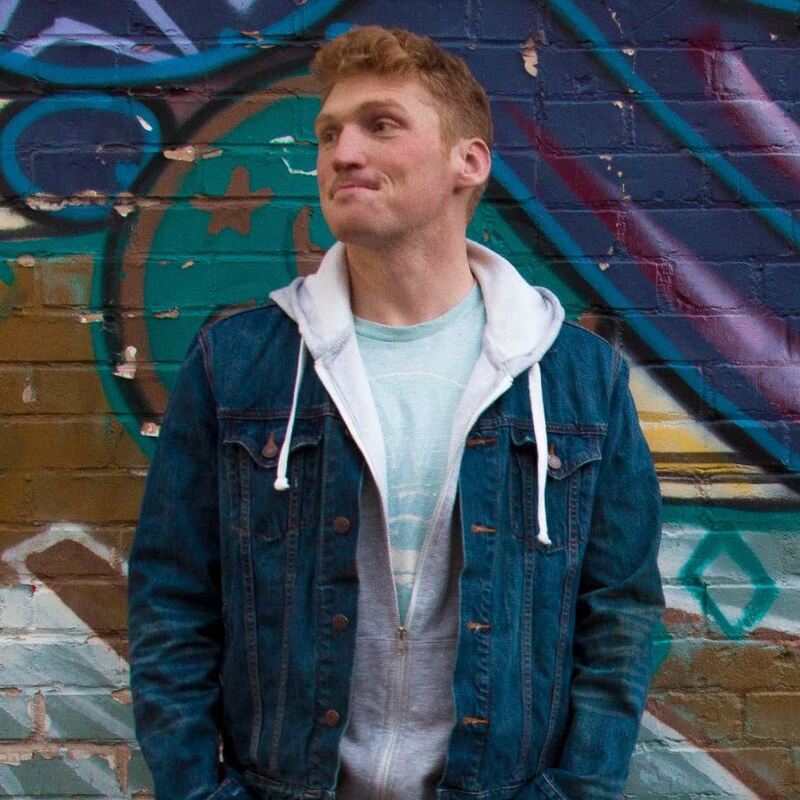 But instead of slowing him down, these struggles gave him the inspiration he needed to pursue his dream: creating videos. Now a YouTube sensation, Edge shares his secrets to success and reveals his conversion from self-conscious to confident. For Edge, being true to his beliefs has made all the difference. Check out Edge’s videos at the links below.